Following the success of their second album “Sister Sadie II,” which reached No. 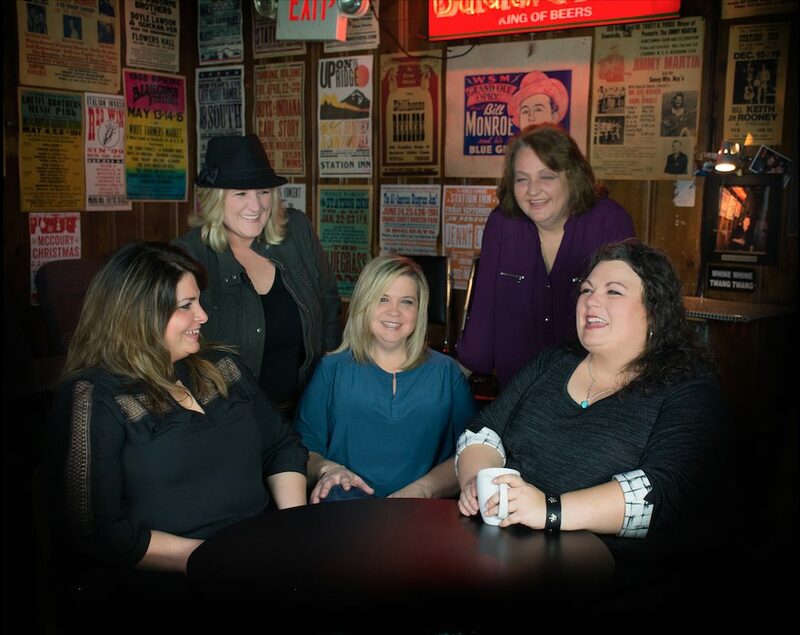 2 on Billboard’s Bluegrass Charts, the band Sister Sadie, featuring Curb College Academic Advising Director Tina Dishman, better known as Tina Adair in her music career, is continuing to see success. The bluegrass group features five power-house female musicians who are well known for their skills as instrumentalists and vocalists. Recently, the band was nominated for “Emerging Artist of the Year” at the International Bluegrass Music Awards in September. Sister Sadie also recently released the music video for their song “No Smokey Mountains,” featured by Parade Magazine. A short while since their album release, the band has been featured in several publications like NPR’s World Cafe Nashville: A New Music Round Up and Rolling Stone’s 10 Best Country and Americana Songs of the Week for their song “Losing You Blues.” Members of the band have also been featured in articles by Grammy.com. Sister Sadie features Adair as well as Dale Ann Bradley, Gena Britt, Deanie Richardson and Beth Lawrence.